You can spend a lot of money doing a trade show backdrop, and we do plenty of them in various ways. I have always liked the simplicity and economy of doing three banner stands for trade shows. They are easy to ship, easy to install, and you can do the three of them for under $550. 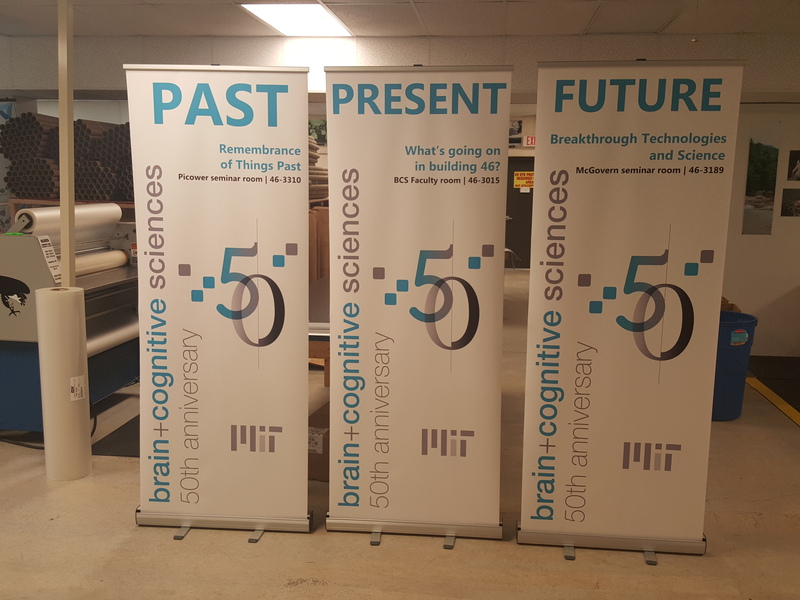 Of course, you don’t have to use a roll up for a trade show. We do them for retailers, events, conferences, you name it! This entry was posted in Retractable Banner Stands and tagged pull up banners, retractable banners, roll up banners. Bookmark the permalink.